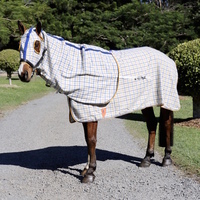 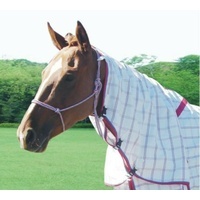 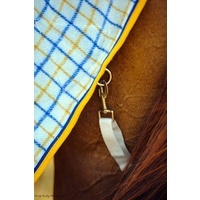 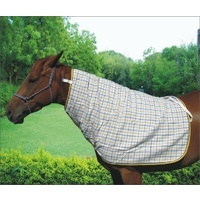 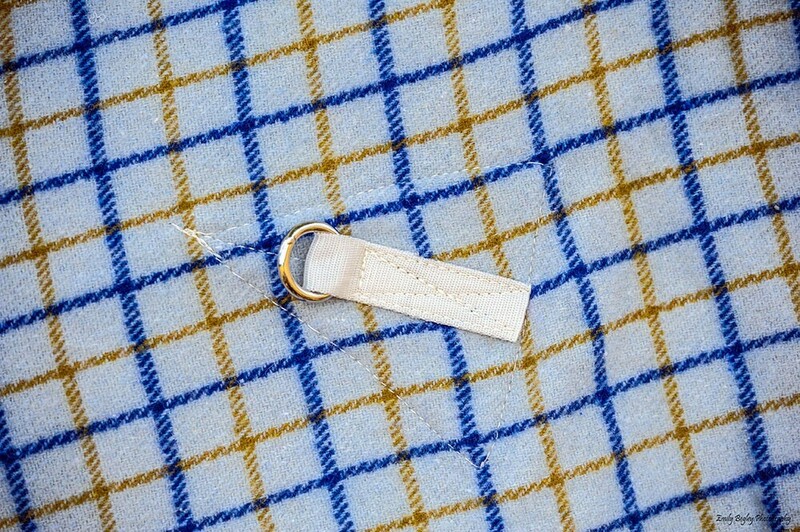 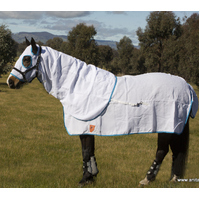 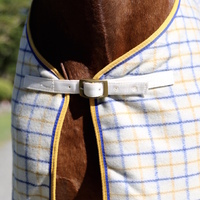 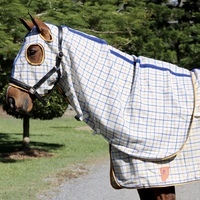 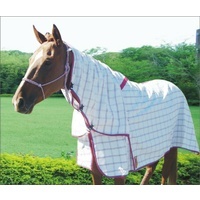 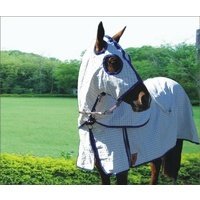 This top of the line traditional Collar Check wool rug is the best out there in the market. 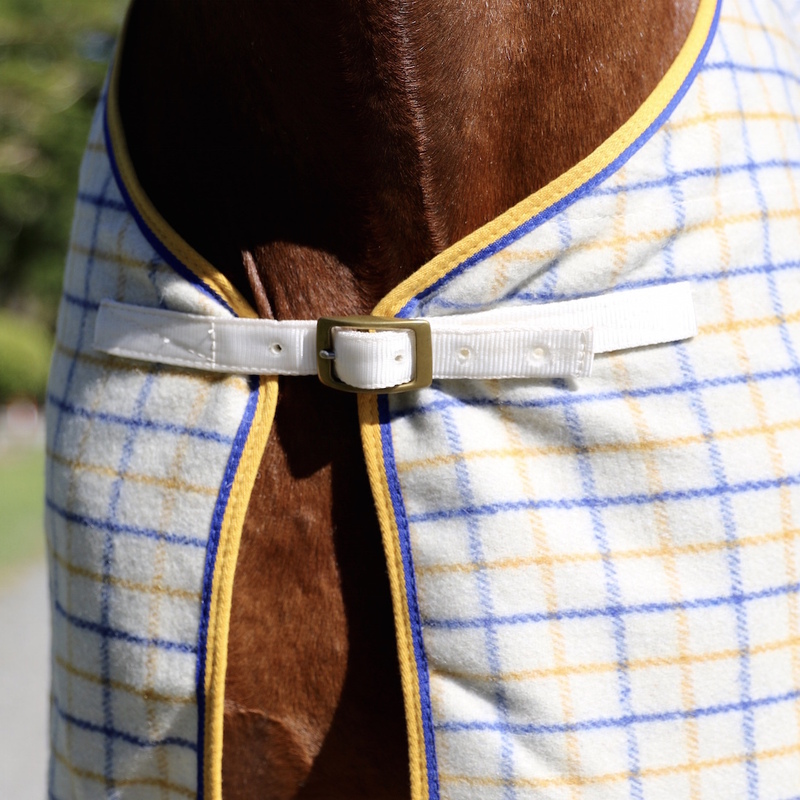 Made using a 550 Gsm Collar Check Kersey Wool fabric in Gold & Royal Blue check design. 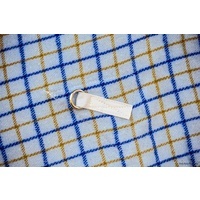 This rug is fitted with the highest quality metal fittings along with a solid brass 2 bar buckle. 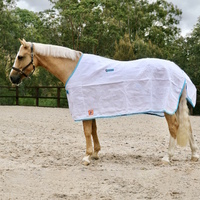 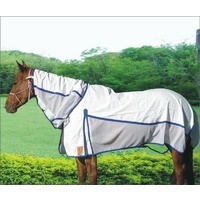 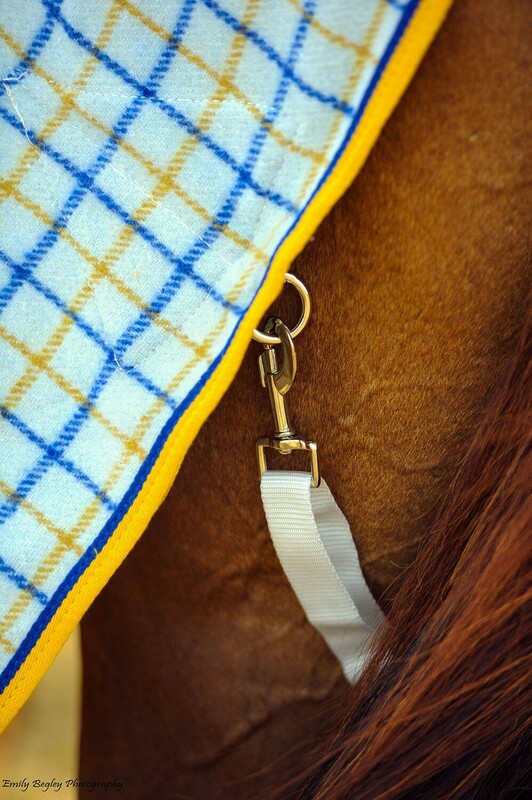 The rug is lined with a soft 70D lining at the shoulders to prevent any rubbing. 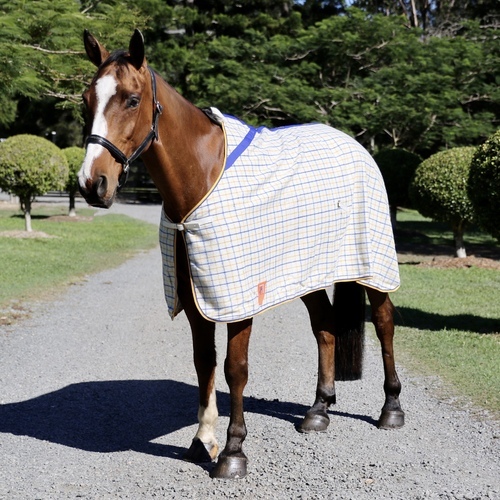 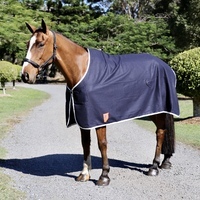 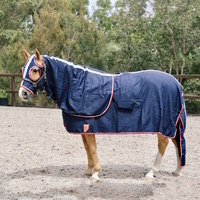 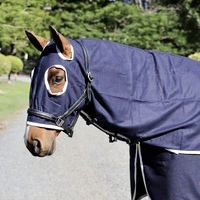 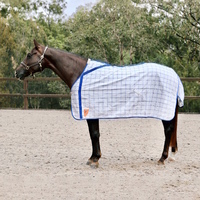 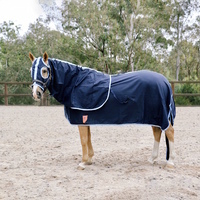 This winter rug is ideal for use as a show rug, plus being a wool rug it works great as an under rug for that extra layer of warmth on those extremely cold days.